Located on 350 acres of natural woodlands, Clearpool offers an array of year-round education and adventure programs. 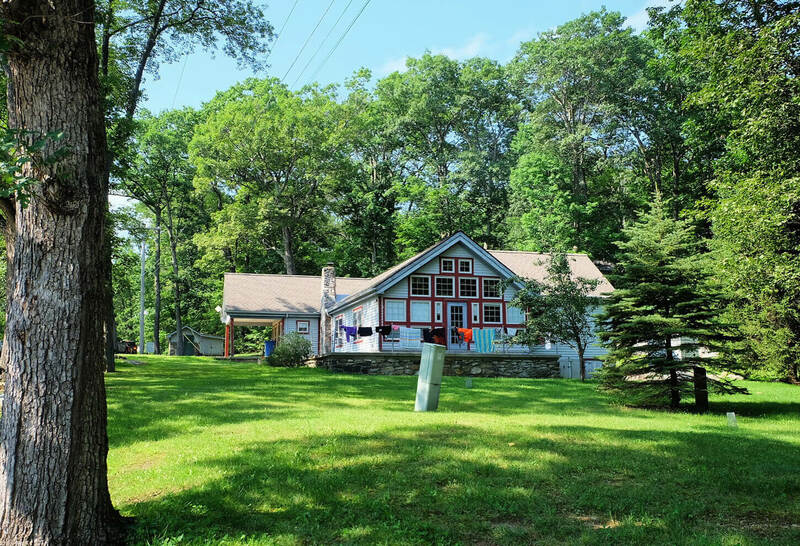 Located in Putnam County in New York state, less than two hours from NYC and near the Connecticut border, Green Chimneys day camps offer summer camp opportunities to children aged 4-15. Green Chimneys philosophy is to recognize each child's individuality and support their desire to discover the world, and who they are in it. 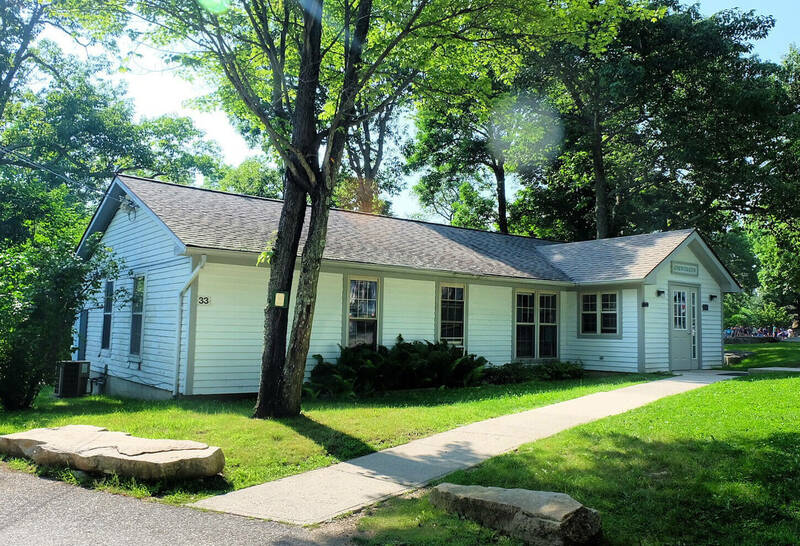 They aim to create meaningful summer experiences that keep kids returning to this camp year after year with weekly camp themes and off-site trips for older campers at both locations. Hillside Camp pair outdoor exploration and traditional camp activities with unique farm and wildlife activities. 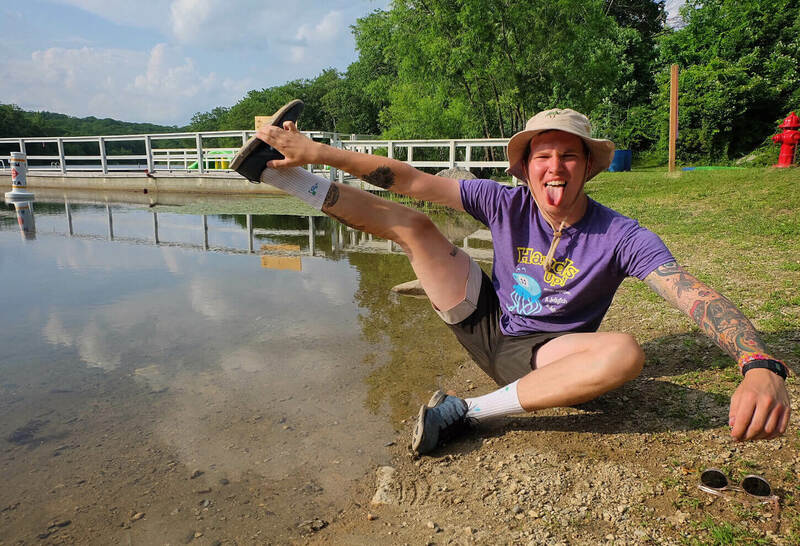 Over 160 acres of natural beauty include a sandy canoe launch along the Great Swamp and the Green Chimneys Farm & Wildlife Centre, where campers make furry and feathered friends with 300+ animals, including camels, llamas and even an emu! An Olympic-sized indoor pool allows for swimming in almost any weather and two large fields call for sports all day long! 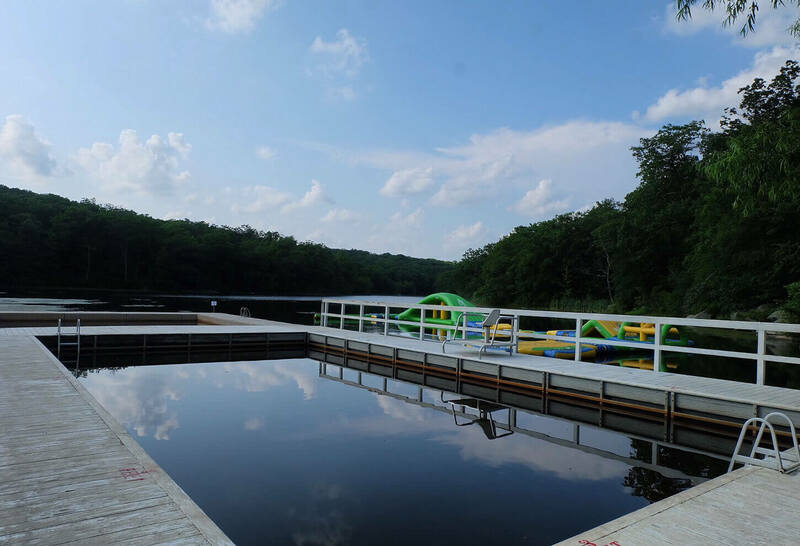 Clearpool Camp boasts a 3.5-acre natural lake with a 30-foot waterfront for campers to splash, swim and boat including large inflatables to play on. A nature wonderland at Clearpool sets the stage for an exceptional summer camp experience with not only traditional camp activities but hands-on nature and skill-building activities like Mad Science, Ecology and Outdoor Cooking that help campers develop environmental awareness and new personal tools. Staff works Monday - Friday 7am-6pm. Evenings consist of weekly residential meeting, off site laundry nights, preparation for camp events & free time. Some overnights are required. 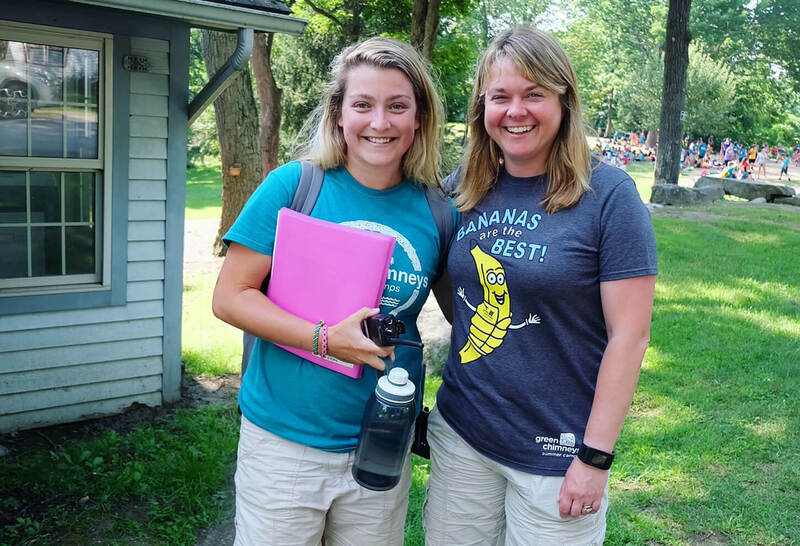 Head Counselor: leadership, management, organized, flexible, willingness to work long hours, desire to help others grow, previous camp experience is a must. Specialist: previous experience running activities with children, teacher (is preferred but not mandatory), time management with activities, examples of work, flexible. One to One: previous experience working with special needs children in any setting. Flexible, caring, willing to learn.